This is an award winning stylish, family restaurant south of the river serving delicately spiced, truly authentic Indian dishes that will tease your taste buds. 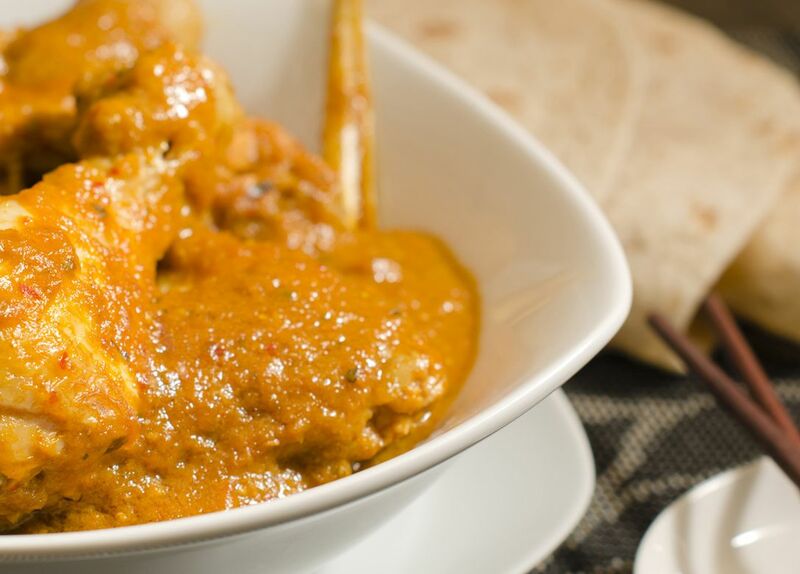 Try the in-house favourite, Butter Chicken - tender pieces of boneless chicken tikka baked in tandoor, then cooked with tomatoes, herbs, butter and cream. A buffet menu is available Fridays and Saturdays and banquet menus from Sunday to Thursday. A children's menu is also available.